The tobacco and smoke industry is one of the most heavily regulated sectors in business today. Thus, trying to obtain a tobacco merchant account is extremely difficult, but can be done despite what many banks may say. 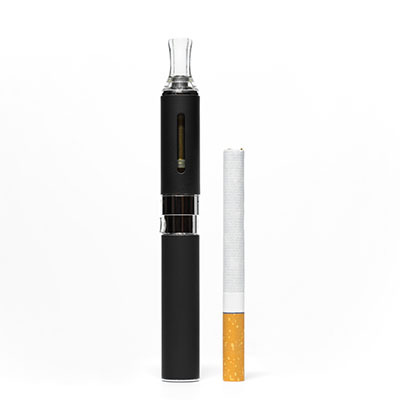 Our high risk team at Choice has done a tremendous amount of work with tobacco merchant accounts, e-cig merchant accounts and e-liquid merchant accounts. Exclusive cigars, hand crafted pipes and specialty tobacco are considered luxury items. Connoisseurs are willing to pay a premium in order to buy such items, especially on the internet or over the phone. However, because of the aforementioned government regulation, high chargeback ratios and complications with current members of the online tobacco industry, tobacco merchant accounts are considered high risk. The lack of government regulation has also put e-cigarette businesses at risk. At any point, there could be heavy regulations, putting many of those owners out of business if they do not have the appropriate merchant account. At High Risk Provider, we invite tobacco, e-cigarette and other smoke shop merchants to do business with us. We ensure that your business will be properly SIC coded for a legitimate processing solution that meets regulatory standards. We also offer both domestic high risk merchant accounts and international high risk merchant accounts, so that your tobacco or e-cigarette business can do cross border transactions if you do not wish to limit yourself to the United States only. If you are interested in applying for a tobacco merchant account, please fill out the form on the right hand side of the page. One of our high risk specialists will reach out within 1-2 business days to help you understand the application and the processes for obtaining your merchant account. We look forward to helping you!